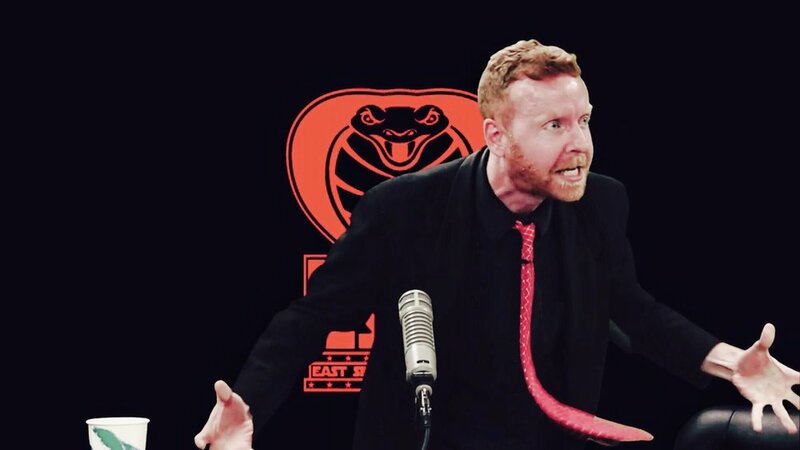 The East Side Dave Show Is With You...Always. 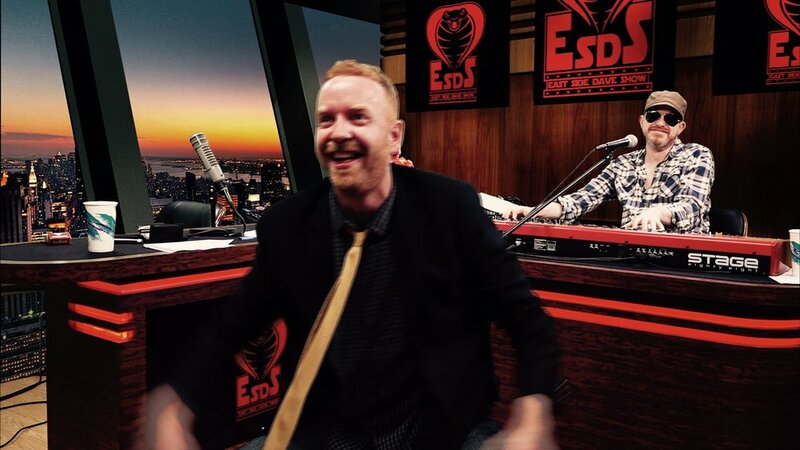 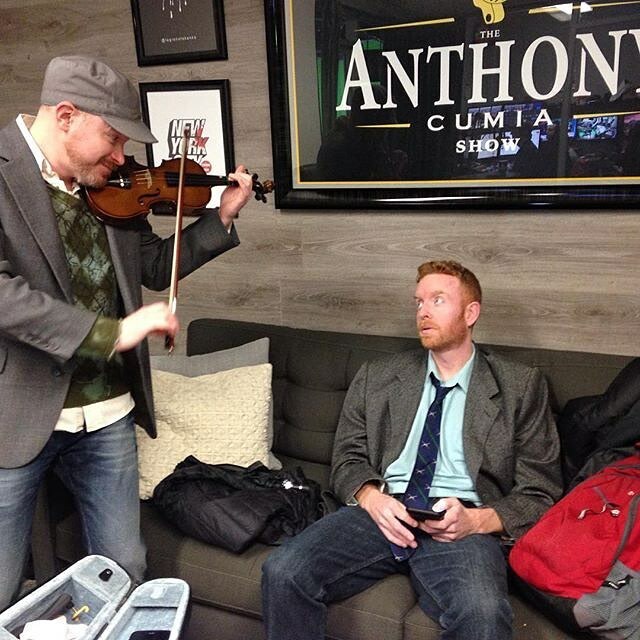 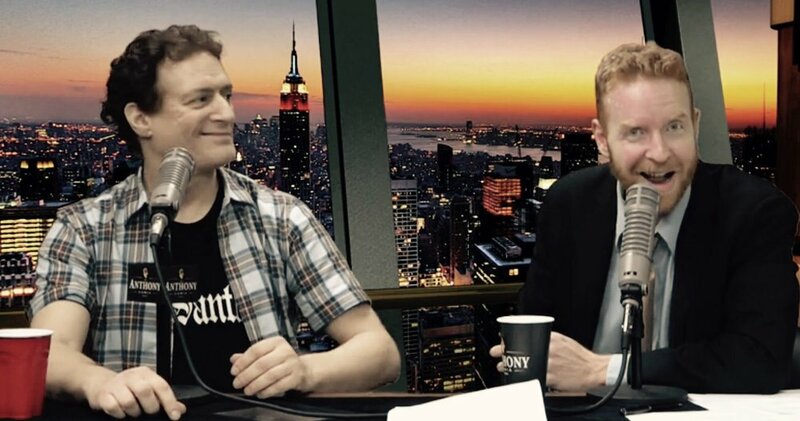 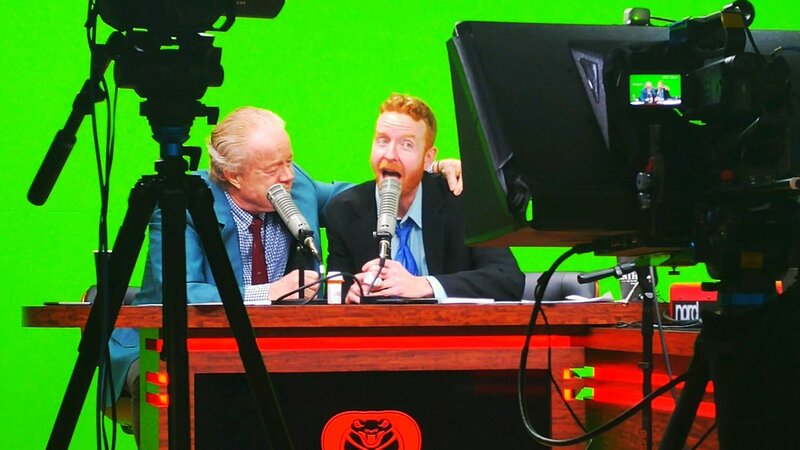 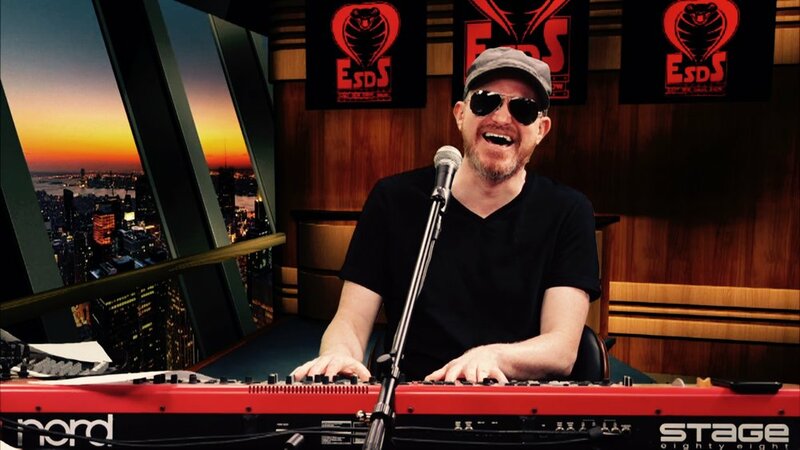 The East Side Dave Show. 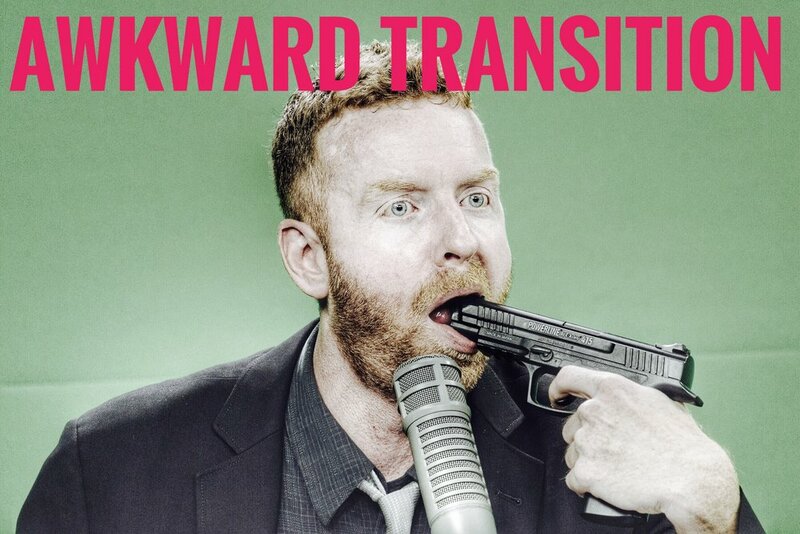 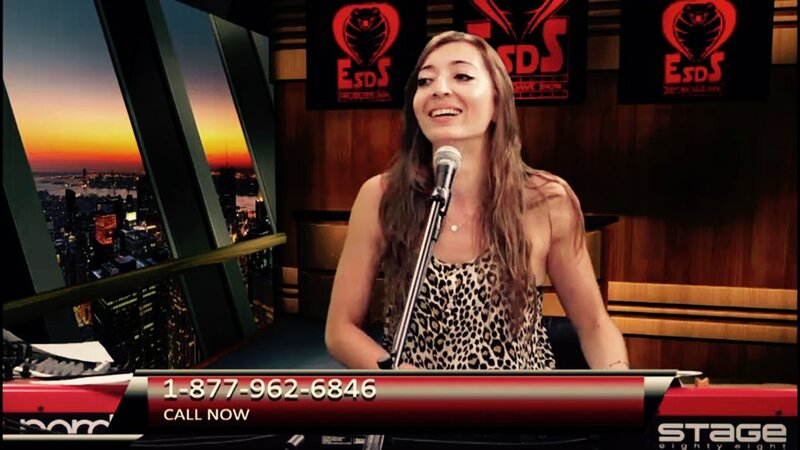 On CompoundMedia.com, Tuesday evenings, at 7 PM (EST).